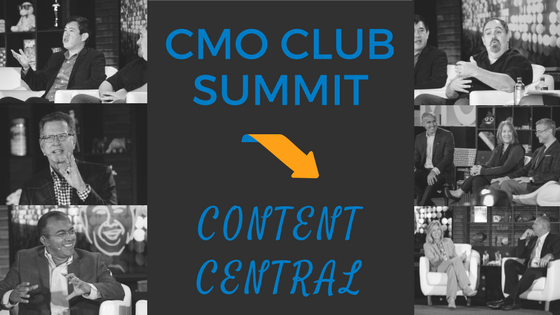 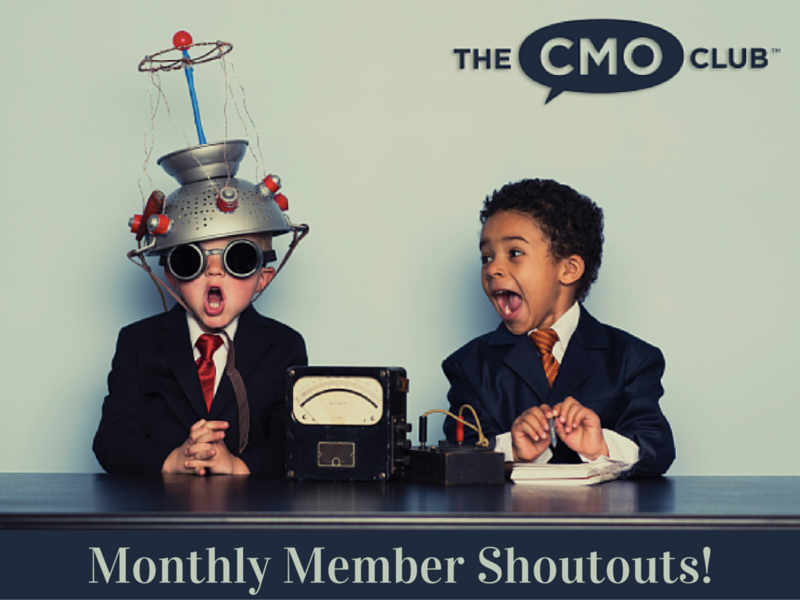 Here is your one-stop-shop for all CMO Club Summit content! 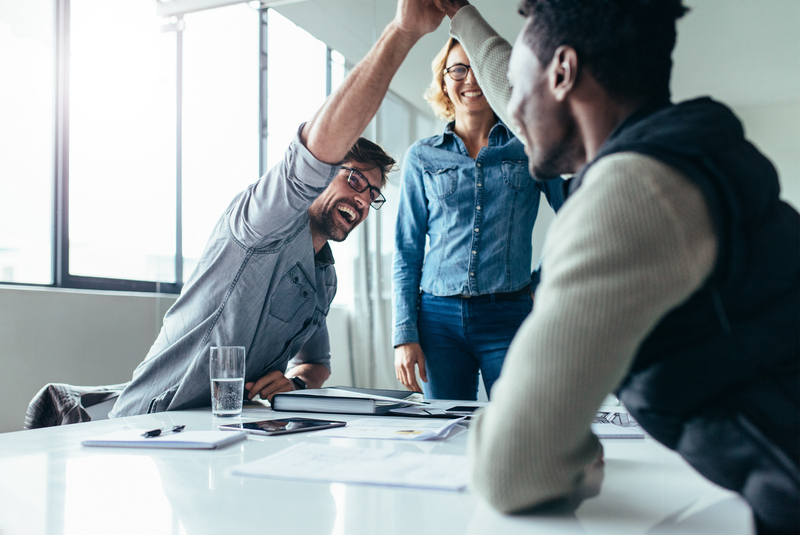 Whether you missed a summit, couldn’t be at two breakout sessions at once or just want a refresh of all the great insights and discussions from past summits, you’re in the right spot! 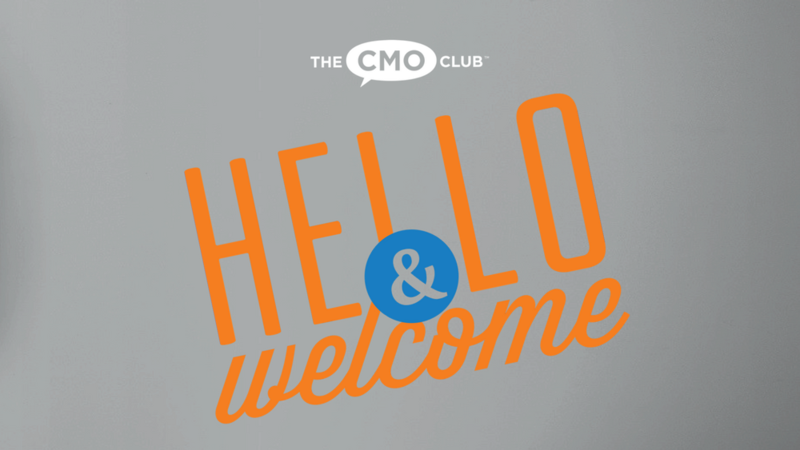 Even more great CMO insights at the upcoming CMO Club Spring Summit, March 29th and 30th in Marina del Rey, CA!